Lasting Florals in Midlothian VA specializes in Weddings & provides local and national flower delivery. Lasting Florals products are fresh, creative, and our consumer reviews are excellent. Lasting Florals opened in 2003 , provides daily local, national and international wire services. We are a member of Flower Shop Network, Bloomnation, Richmond Weddings, Wedding Wire and The Knot. We have been awarded the couples choice awards for 9 years with over 107 reviews for our wedding designs. Lasting Florals has over 100 FIVE star ratings across social media and is well endorsed by venues across the region. Lasting Florals combines the beauty of nature and flora artistry to reflect your personalities, theme, and venue. We provide personal, professional service for all aspects of your wedding day from beginning to end. Each unique from one another, working with only the best quality and freshest flowers available for all budgets. We offer our Wedding and Corporate clients appointments. 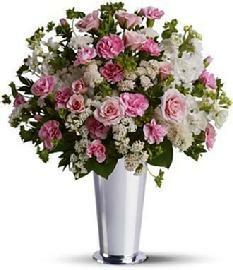 All occasion flowers may be ordered on line and by phone for flower delivery and wire services. 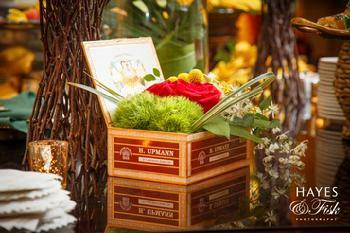 Interior Floral Design and Decor. Bringing your visions to reality. And always remember all the Holidays and Special Occasions ! a Smile across the miles. Lasting Florals , your real local florist !